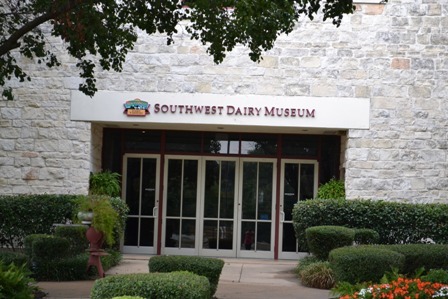 The Southwest Dairy Museum in Sulphur Springs is a favorite field trip site for students all over Texas, and they graciously allowed us to come on Sept 25 and tour their beautiful facility. To start off the day, Mr. Anderson (our wonderful tour guide) taught about the different breeds of dairy cows, the process of milking, and the benefits of dairy products. 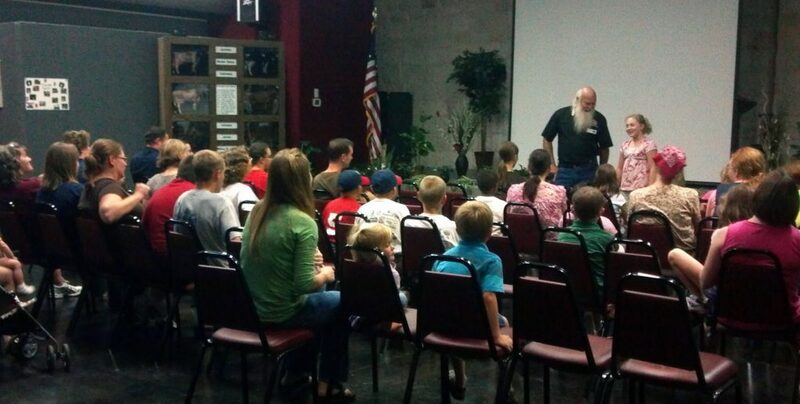 He also showed a fun and informative film, then got the students involved in answering questions. 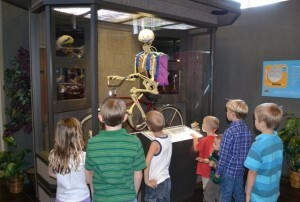 The kids also got to view the many exhibits in the museum and even listened to a talking skeleton tell them the importance of calcium for building strong bones. There are many historical vignettes displayed that show the life of dairy farmers before and after electricity came to rural America. 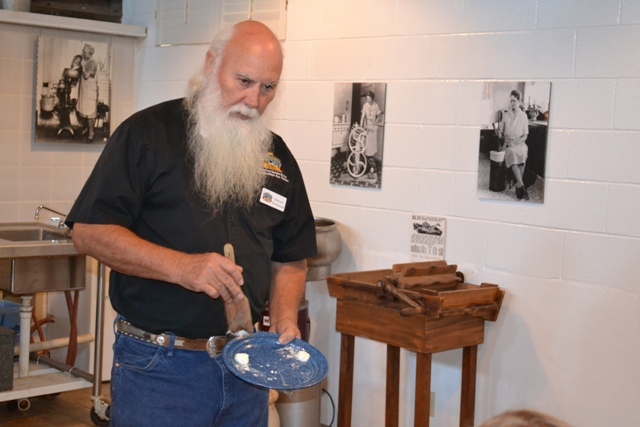 Mr. Anderson showed everyone how butter is made, and he let all the students take turn “churning” the butter. And, of course, one of the highlights of the day was when everyone got a free ice cream cone! 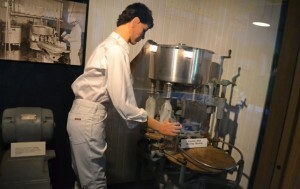 Many thanks to Mr. Anderson and the The Southwest Dairy Museum for allowing us to come and learn and for making it such an enjoyable experience. Please go to their website and be sure and visit this museum if you haven’t already!